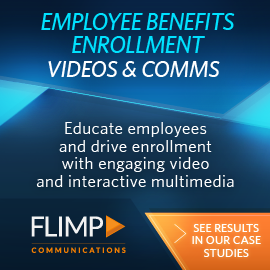 Employee communications programs and initiatives these days rely increasingly on video communication to drive employee engagement. No doubt your organization was spooked by the low employee engagement numbers coming out every year, revealing over half of your employees don’t feel engaged at work. So you invested in a video communication program to help. Engagement increased, but something’s missing. What indicator of engagement is the piece that makes your employee communications program whole? A hologram is only as important as what it has to say. The writers of science fiction seemed to know that fact, and if you’re a fan of Star Trek or Star Wars you’ll know that holograms weren’t used for social chatting, they delivered important information. Let's start this blog post by saying that I have no idea what 2019 specifically holds for HR Training and Compliance Programs – nor does anyone else. If I were that prescient, I'd invest in lottery tickets and hit the beach. However, there are some general trends and corporate realities that give us an idea of where to look for successful start-ups affecting Human Resources and where start-ups are facing trouble. When it comes to technology, HR departments may be dropping the ball. Human resources has fallen behind finance, marketing and technology departments when it comes to integrating digital strategy and new technologies at work, according to a new survey from the Association of Executive Search and Leadership Consultants. Here’s how to use these instructional pieces to offer guidance to your staff and other audiences. Get the answers to your questions on deploying video conferencing in huddle rooms -- from why the option is so attractive to what you'll need for a successful deployment. My favorite urban myth involves NASA and a multi-million-dollar space pen. The myth contends that while the U.S. space program in the 1960s spent millions developing a pen that would work in zero gravity, their Russian counterparts simply used a pencil. Employee onboarding has many implications for the future of your company. When new employees join your team, they have certain expectations. Most people are anxious about joining a new team, but your onboarding system can help ease that stress while setting up all newcomers for success. 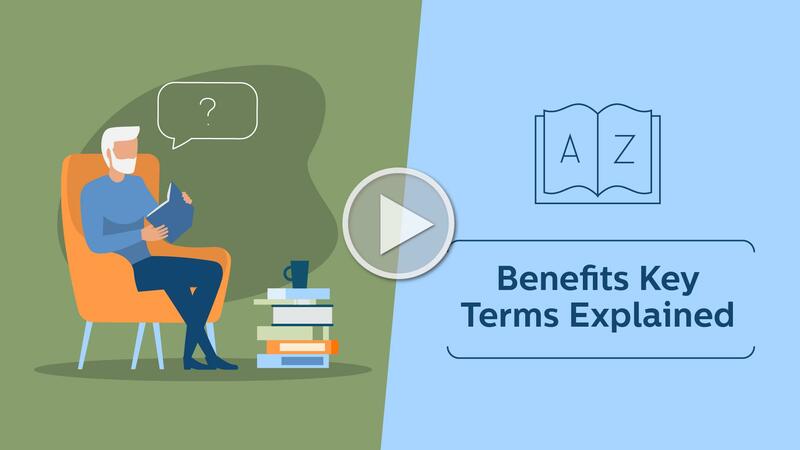 These days, video communications are making employee communications more streamlined, including in the onboarding world.